17/12/2009 · Looking at photos in the Ra'am book, no missiles are mounted on the side rails of the wing pylon when Popeyes are mounted under the pylons due to interference with the AGM-142's wings. 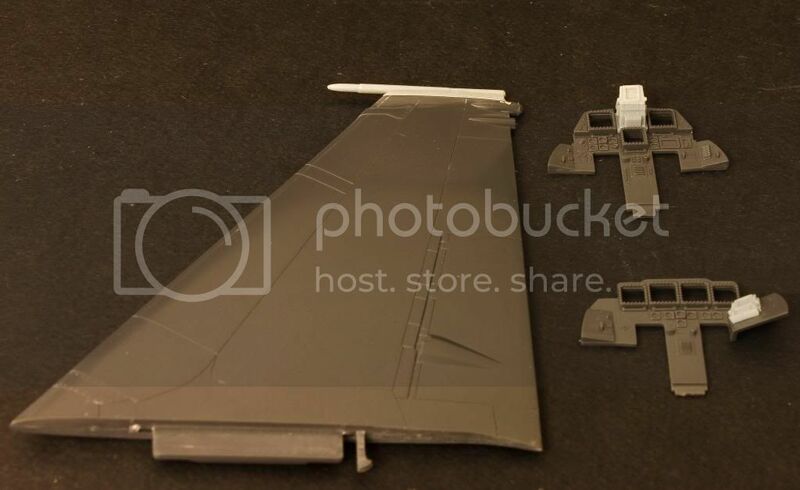 The fact that they can fit on the Academy kit might indicate some issue with the kit parts if …... IAF F-15I Ra'am (Thunder) מטוס קרב אף-15-איי רעם של חיל האוויר הישראלי The IAF F-15I is a version of the McDonnell Douglas, Boeing F-15E Strike Eagle modified according to the Israeli Air Force's needs. 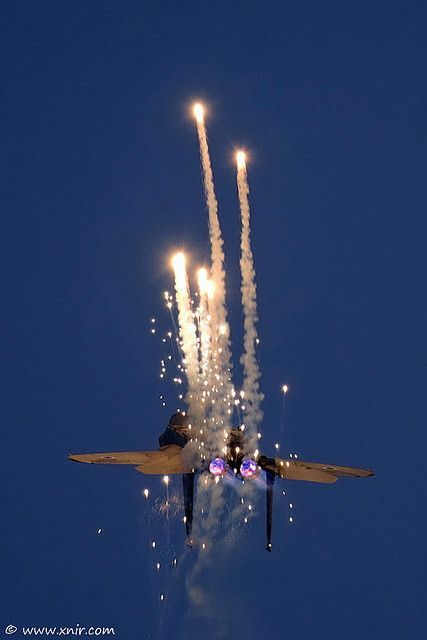 The F-15I is operated by the Israeli Defence Force/Air Force No 69 Squadron, which had previously operated the F-4 Phantom II. After the Gulf War in 1991, in which Israeli towns were attacked by SCUD missiles based in Iraq, the Israeli government decided that it needed a long range strike aircraft and issued a Request for Information (RFI). The Ra'am is a special version of the F-15E Strike Eagle that was designed specifically for Israel by McDonnell Douglas (now Boeing). Its tremendous payload capacity, combined with its advanced systems, enable it to carry out depth attacks with a large weapons load, at long ranges, at low altitude, in all hours of the day and night and in any weather conditions. Announced improvement for the “Barak 2020” F-16 C/Ds will include an command and control upgrades to match the systems in the newer F-16I Soufas, replacement of the screens in the cockpit with more advanced color displays and head up displays, and other undisclosed upgrades. One squadron of F-15I Raʼam, four squadrons of F-16I Soufa! 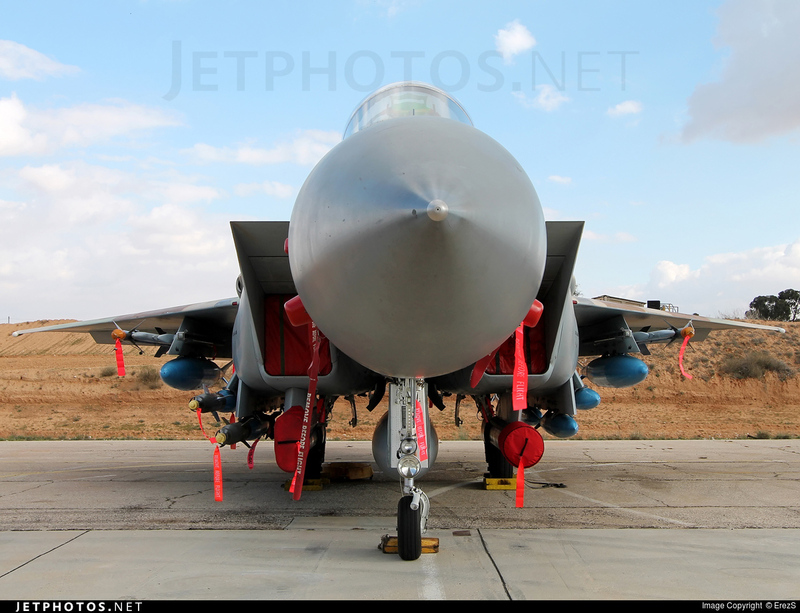 – F-15I : 69th at Hatzerim! 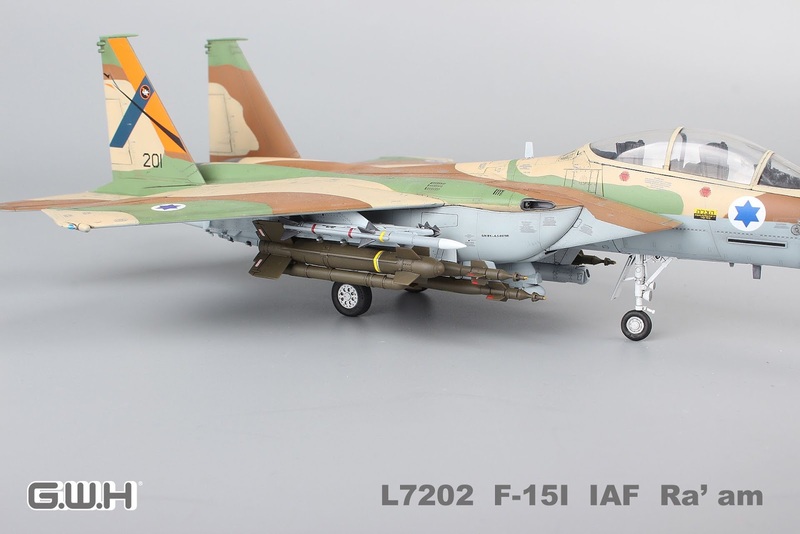 – F-16I: 107th at Hatzerim, 119th, 201st, 253rd at Ramon! 32 Press for Conversion! (Issue # 67) Fall 2012 These unpowered, 2,000-pound “Guided Bomb Units” are dropped from Israel’s US-made F-15 warplanes.